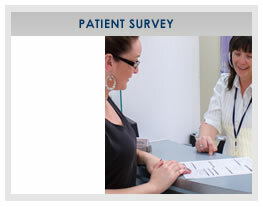 The rehabilitation team at The Sydney Private Hospital focus their care on you, the patient. This means that for each shift, one member of the nursing staff and the allied health staff will be responsible for your care. Our staffing levels are organised according to patient numbers and needs. Where possible, maintenance of your home habits and routines, eg showering at your time of choice around your treatments. Our staff are keen to ensure you receive as much information as possible to help you understand and manager your rehabilitation.